The death toll in Nigeria’s cholera outbreak in the northeastern Borno and Yobe states has risen to 97, the United Nations Office for the Coordination of Humanitarian Affairs (UNOCHA) said in a statement late Friday. 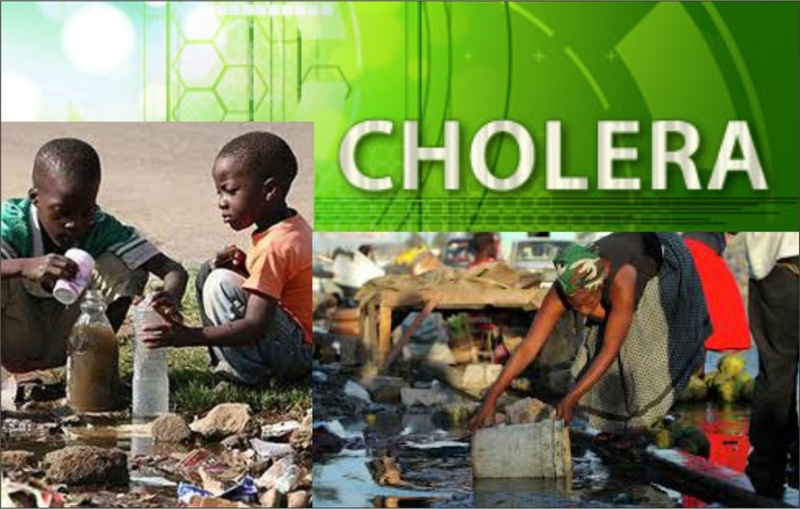 “A cholera outbreak has been declared in Yobe State, north-east Nigeria, by the State Ministry of Health, two weeks after a cholera outbreak was declared in neighboring Borno State,” the statement said. The statement said Yobe alone has recorded a total of 989 cases of suspected cholera and 61 deaths across five local government areas as of Sept. 20, representing a case fatality rate of 6.2 percent. In Borno State, a total of 2,137 cases of suspected cholera have been recorded in eight local government areas, including 36 deaths as of Sept. 20, representing a fatality rate of 1.6 percent.